SUNROOF/MOONROOF, BACKUP CAMERA, LOW MILEAGE, BLUETOOTH! 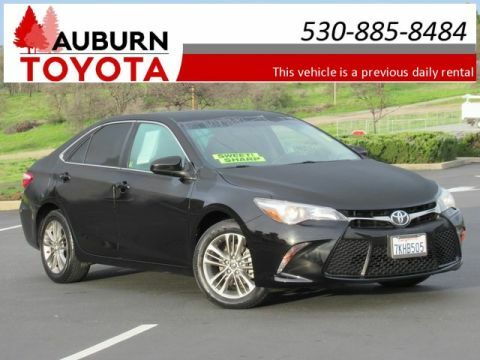 This fabulous 2016 Toyota Camry SE has been loved by just ONE PREVIOUS OWNER and is the perfect 4 door sedan for all of your traveling and commuting needs! With generous interior space and comfortable sport fabric SofTex-trimmed seats, brighten each day with this Camry's available SUNROOF/MOONROOF! 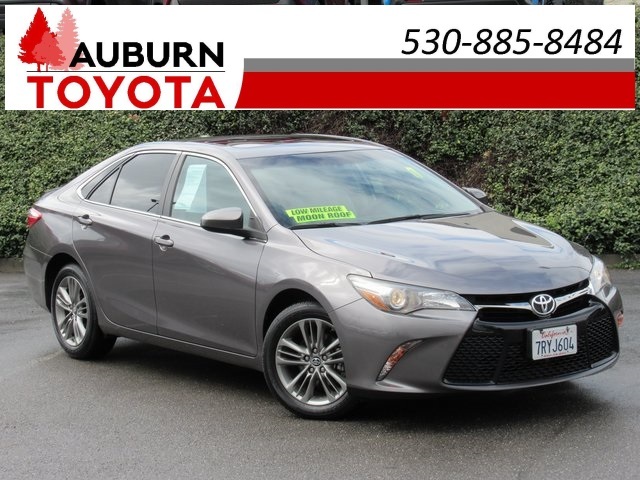 With just 33,023 miles this sedan drives exceptionally smoothly and quietly with nicely equipped 4-cyl 2.5L engine, FWD, 6-speed automatic transmission, traction control, stability control, ABS 4-wheel and sport-tuned suspension! With user-friendly Entune Audio Plus (7" High Resolution touch-screen) tune into your favorite music through AM/FM stereo, CD/MP3 player or BLUETOOTH wireless for music streaming with your cell phone! Enjoy a nice ride with the conveniences of keyless entry, BACKUP CAMERA to assist in helping you park safely, heated power outside mirrors, leather-trimmed steering wheel with audio and Bluetooth controls to keep your eyes on the road at all times, CRUISE CONTROL, anti-theft system, air conditioning, 8-way power driver seat, power windows, power door locks! Wow! 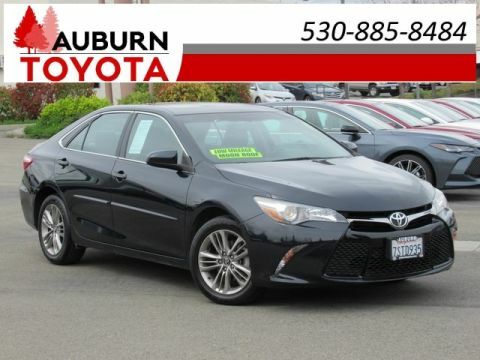 This Camry is stylish in Predawn Gray Mica with daytime running lights, rear spoiler and 17" alloy wheels! 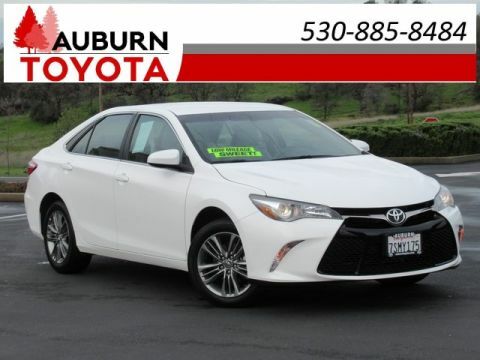 You don't want to miss out on this fabulous 2016 Camry SE! 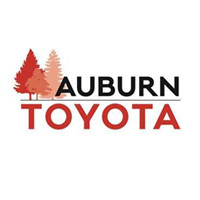 Visit our dealership and take this vehicle for a ride or give us a call for more information today! No accidents/damages have been reported to Carfax. Plus government fees and taxes, any finance charges, any dealer document processing charge ($85), any electronic filing charge, and any emission testing charge. Vehicle still covered under original factory warranty. All offers expire at the end of the business day it is posted.